Now the Valve Steam Summer Sale is in full swing one of the games in the discounted line-up is the new Dead Rising 3 PC version, which until today did not had a released date. The Steam Summer Sale has now revealed the Dead Rising 3 PC release date as September 5th and there is currently 25 percent off the standard price of £40 when you pre-order today. Dead Rising 3 is an action adventure video game developed by Capcom Vancouver and published by Microsoft Studios and is an Xbox One and Windows PC exclusive. 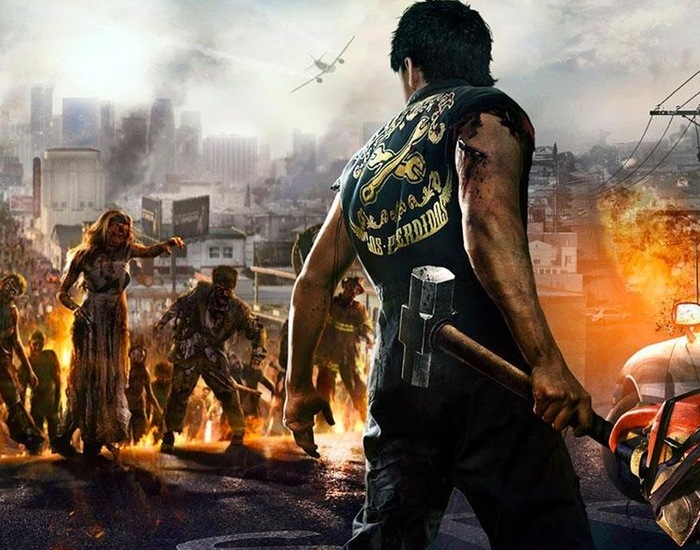 The Dead Rising 3 game offers gamers two player cooperative gameplay which can be entered seamlessly in all game modes, apart from the single player mode. “Dead Rising 3 takes place ten years after the events of the Fortune City outbreak. The story follows a young mechanic named Nick Ramos and his attempt to survive a massive zombie outbreak in the fictional city of Los Perdidos, California.